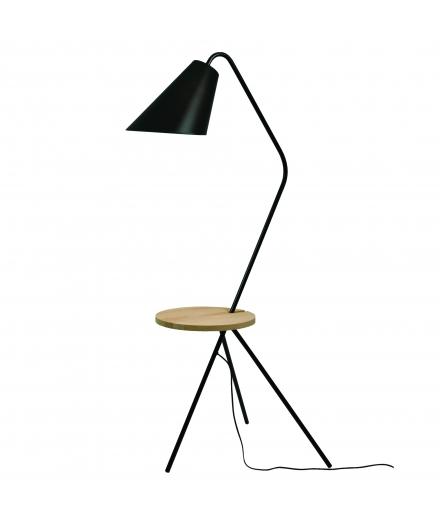 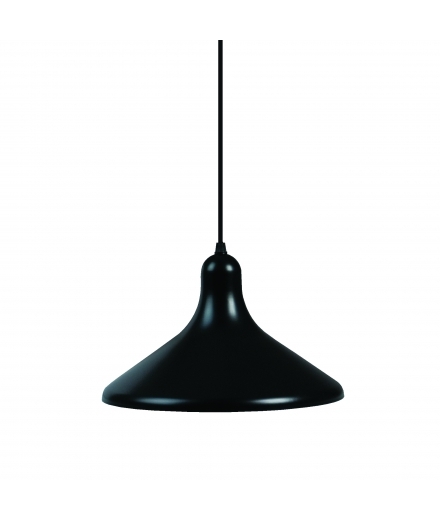 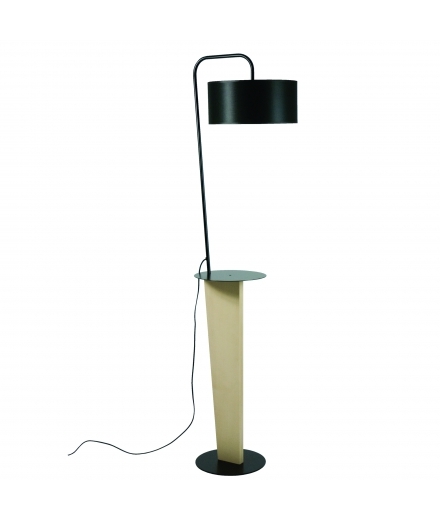 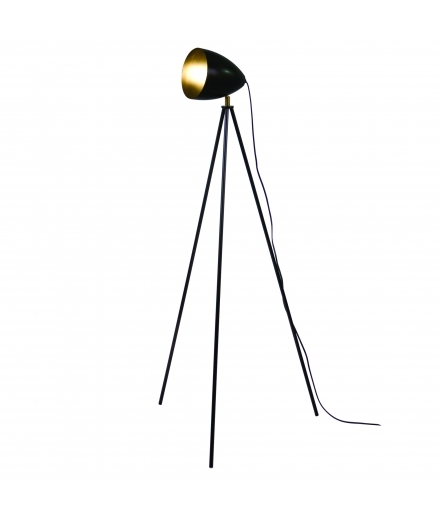 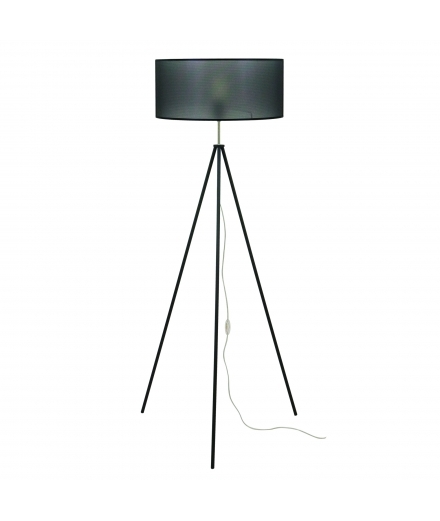 Original lighting and designer lamps There are 19 products. 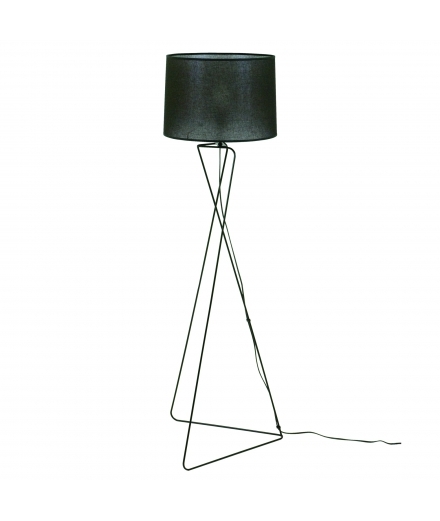 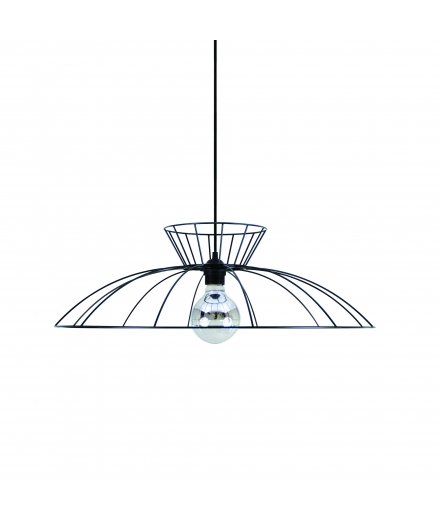 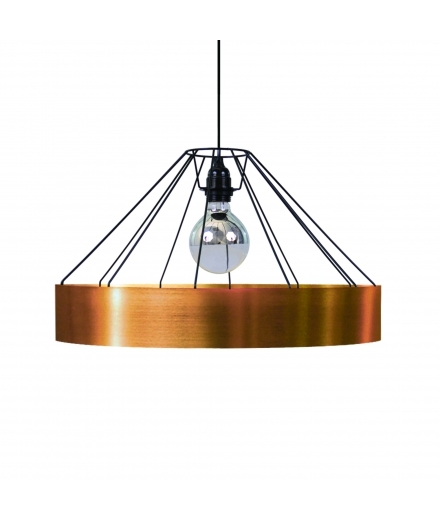 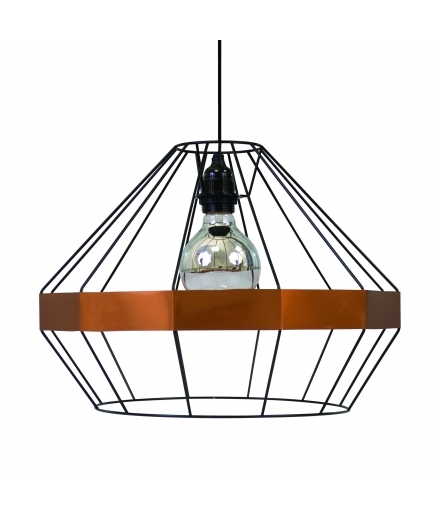 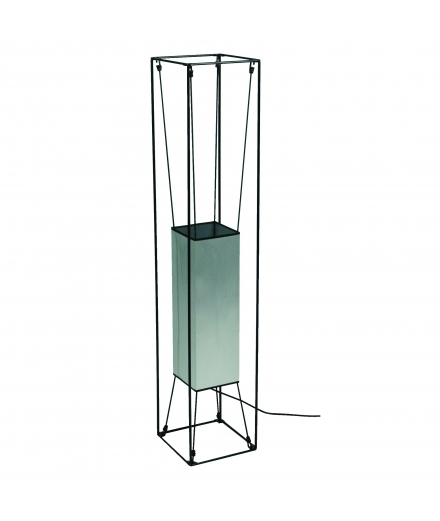 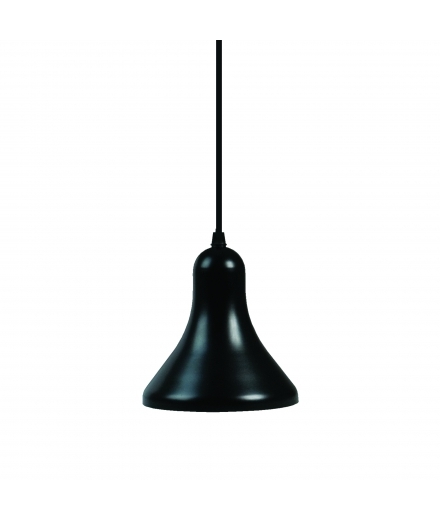 Our original lighting and designer lamps fit perfectly in any interior. 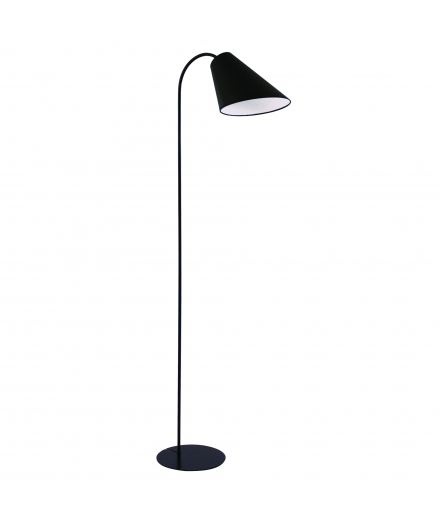 We have a wide selection of wall lamps, hanging lamps, floor lamps, roof lights and table lamps that give our furniture store the final touch.